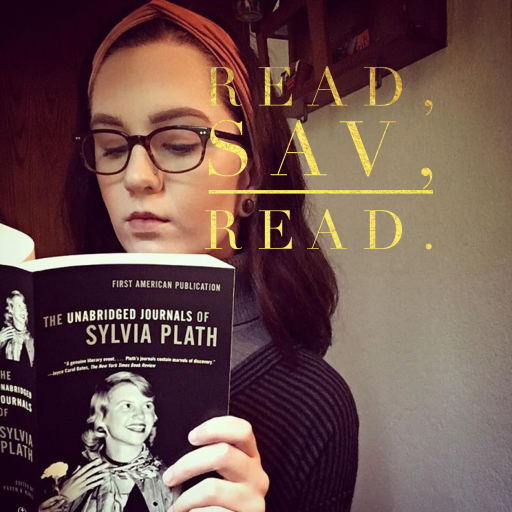 hogwarts – Read, Sav, Read. I added two new tattoos to my collection and they’re finally book-themed. The left is an outline of Hogwarts from Harry Potter and the right is a quote from Sylvia Plath’s The Bell Jar. Both were done by Ben Stagner in Bellevue, WA at Deep Roots Tattoo and Body Piercing. Do any of you have bookish tattoos? Tell me about them in the comments section below. Yesterday, September 1st, was back to Hogwarts day! This is my favorite time of year to reread the Harry Potter series (for the millionth time).